Mackay EM. The distribution of glucose in human blood (Scripps Metabolic Clinic). J Biological Chem. May 1932: 685-688. 2. Coldman MF, Good W. The distribution of sodium, potassium and glucose in the blood of some mammals. Comp Biochem Physiol. April 1967; 21(1): 201-206. 3. Datos en archivo. 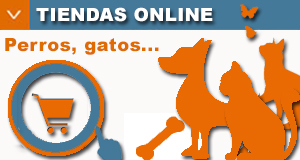 Informe del estudio n.º 11-06-MC-D-CT-AT, Zoetis Inc. 4. 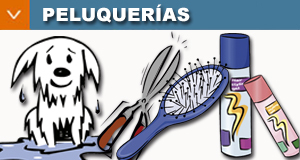 Datos en archivo. 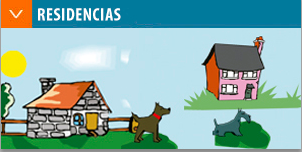 Informe del estudio n.º 11-07-VE-H-CT-AT, Zoetis Inc. 5. Nelson RW. Canine diabetes mellitus. In Ettinger SJ, Feldman EC (eds) Textbook of Veterinary Internal Medicine (7th ed) Saunders-Elsevier: St. Louis; 2010; pg 1782-1796. 6. Rand J, Freeman L, Farrow H Canine and feline diabetes mellitus: Nature or nurture? J Nutr Aug 2004; Rand J, Roomp J www.uq.edu.au/ccah 7. Reusch, C. Feline diabetes mellitus. In: Ettinger SJ, Feldman EC, eds. Textbook of veterinary internal medicine, 7th ed. St. Louis: Saunders; 2010: 1796–1816 8. Guptill L, et al. 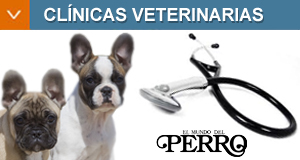 : Time trends and risk factors for diabetes mellitus in dogs: analysis of veterinary medical data base records (1970-1999), Vet J 165:240, 2003. 9.Reusch, CE. Feline Diabetes Mellitus. In EC Feldman et al. Canine & Feline Endrocrinology. 4th Ed. Elsevier. St. Louis, Missouri (USA). 2015.